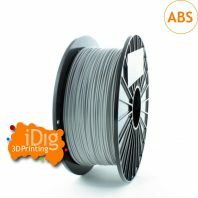 iDig3Dprinting off a range of own brand iDig3D 3D printer filaments. 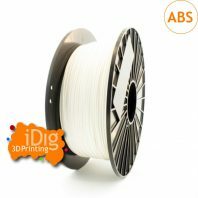 Our aim is to provide 3D printer filament at and affordable price without compromising on quality. 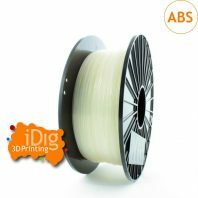 Not only do we sell iDig3D PLA and ABS but also a range of speciality filaments including ASA, Nylon, Cleaning filament and more. 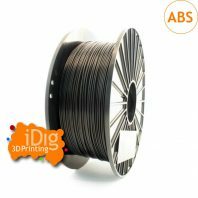 So for the best quality filament you can get at the best price look no further. 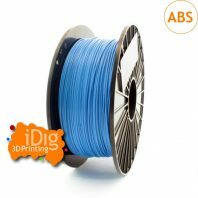 If there is a material you are after but we haven't got it, please let us know.